Three evening events complement the full week delegate ticket. Come together at the Welcome Event on Sunday, get closer at the Garden Event on Tuesday and stay in touch with our Farewell Event on Thursday. NOTE: Participants of the Welcome Event are advised to collect their registration documents on Sunday to be able to provide their ticket at the Event/Bus Shuttle. 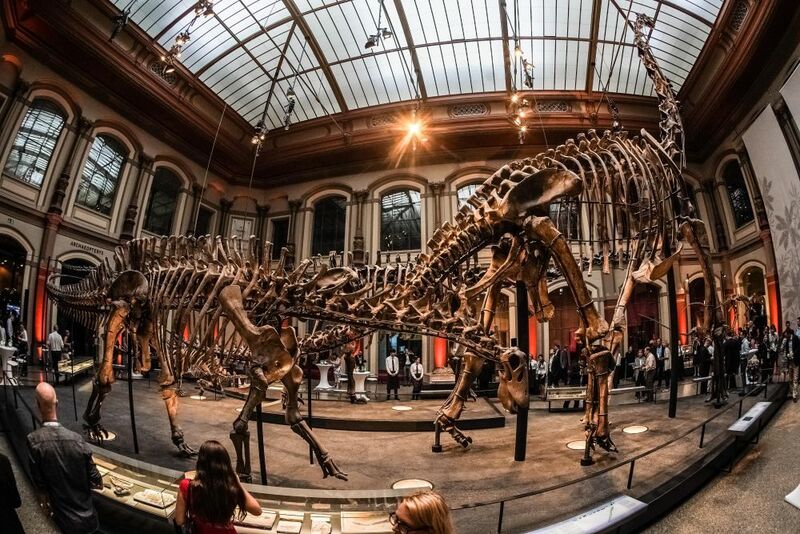 The Welcome Event on Sunday 3 June 2018 invites delegates to an exclusive night at the Natural History Museum in Berlin, one of the most important research institutions in the world in the fields of biological and geological evolution and biodiversity. With a theme of “Gauss meets Humboldt”, participants will get interesting insights in the museum. Walk through the exhibition, study the fossils in the microscope hall, or try the “physics in between”. An event definitely not to be missed! After two congress days have passed, on Tuesday 5 June 2018, all attendees are welcome to join the “Garden Event” in the Estrel Summer Garden right next to the congress center. 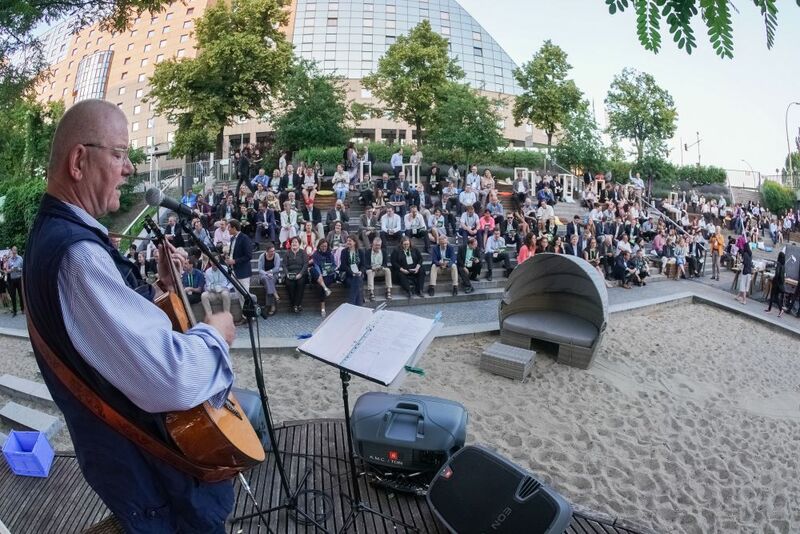 Freshly barbecued food and cold drinks, smooth jazz music performed by a band at an idyllic venue right next to the canal will offer the perfect atmosphere to network with colleagues and develop new professional contacts. This event ensures a great and relaxing way to finish another congress day of the ICA 2018 with its diverse congress and social program. The final evening event will take place on Thursday 7 June 2018 in the Kalkscheune, a former German machine factory. 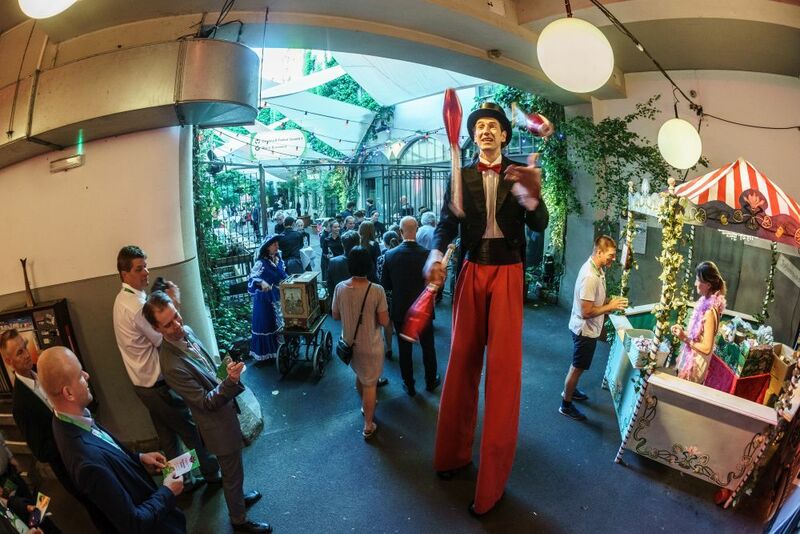 The “Traditional Funfair” of the Farewell Event will take delegates to the old Berlin of the 1920s. Visitors can enjoy various booth activities and fun games. Design your own typical German gingerbread to take home to friends and family. And whilst all this is going on, the hurdy-gurdy will be playing traditional German funfair songs to create just the right atmosphere. Could there be a better way to bid a fond farewell to Berlin? The ICA 2018 provides a bus-shuttle for both the Welcome and the Farewell Event. The tickets for the bus-shuttle can be found within your registration documents.